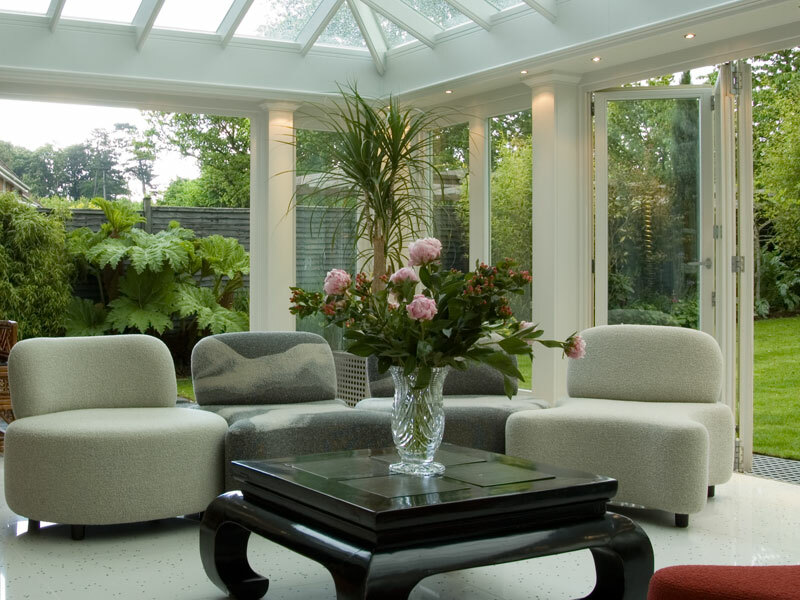 An orangery is a huge investment. 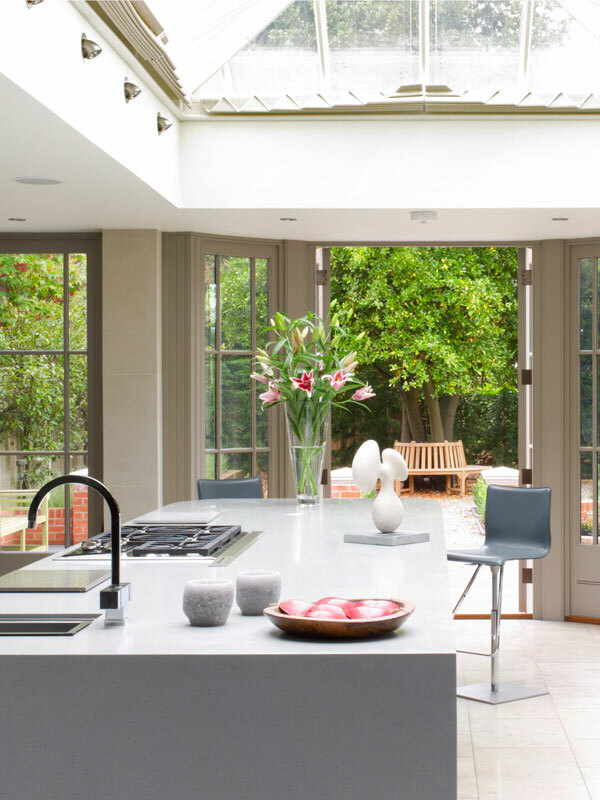 Here we outline some key tips in order to make your extension project a complete success; maximising the budget and minimising stress! 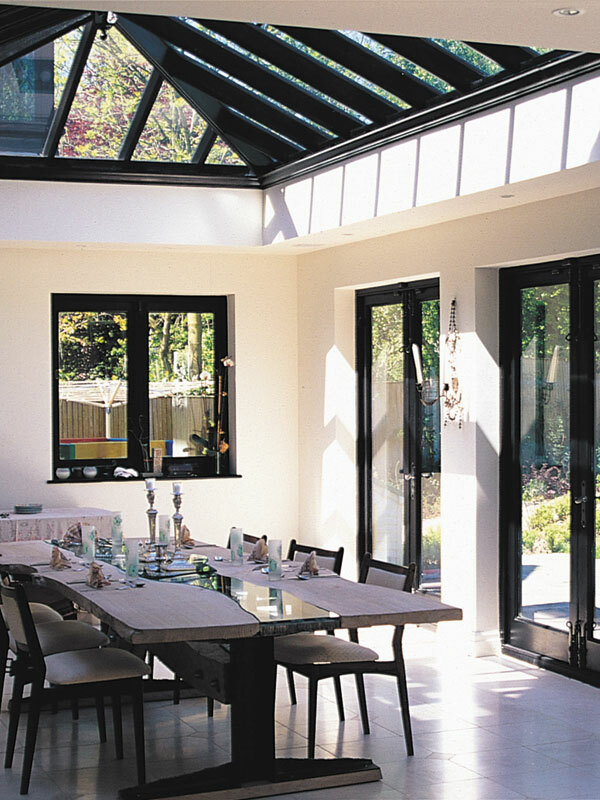 When considering adding an orangery extension one of the most important criteria to resolve is identifying its primary use, and how it will enhance the enjoyment of your home. Without doubt their most appealing use is for informal family living and dining, the most successful ones being positioned as open-plan extensions to the kitchen or a breakfast room. Equally as appealing is an extension built as a grown-ups retreat, perfectly positioned away from the hubbub of family life, enjoying a distant view or favourite quiet corner of the garden. For many people adding an extension represents the most significant physical change that they will make to their home. There is a hidden designer in all of us so take the opportunity to indulge your ideas and explore the possibilities with an architect, but be prepared to pay for this specialist service. Get truly involved in the key design and detailing decisions and make it your project – as it’s so much more rewarding. 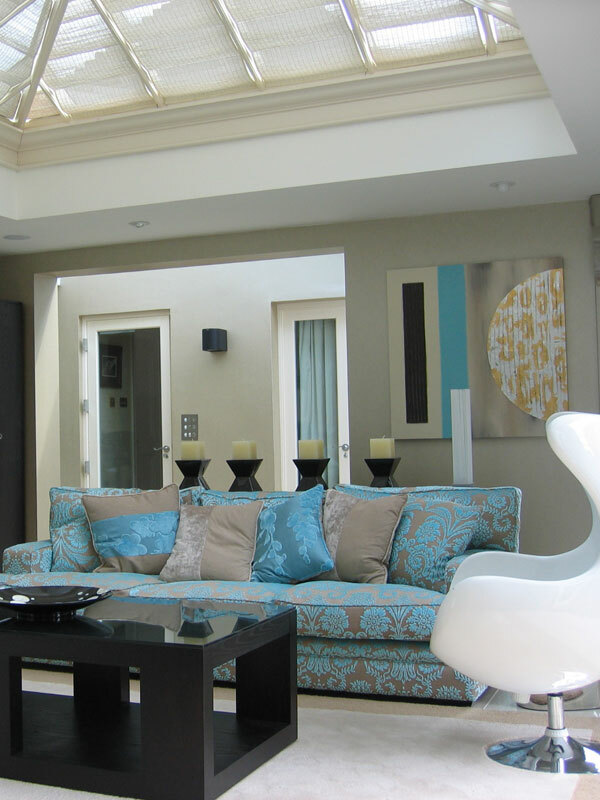 A well designed and placed orangery extension will become the most enjoyed room in the house. Getting the size right is a careful balance of satisfying your needs for extra space, and creating a building that sits comfortably and in proportion within its environment. A really helpful tip is to measure one or two of your existing ground floor rooms, and decide if one broadly offers the floor area that you would like to achieve in your extension. Next try re-arranging the furniture in that room as if it were placed in the extension, possibly splitting the area - part table and chairs – part soft furnishings. You only want to build your extension once, so get it right, even if it means stretching your budget a bit. 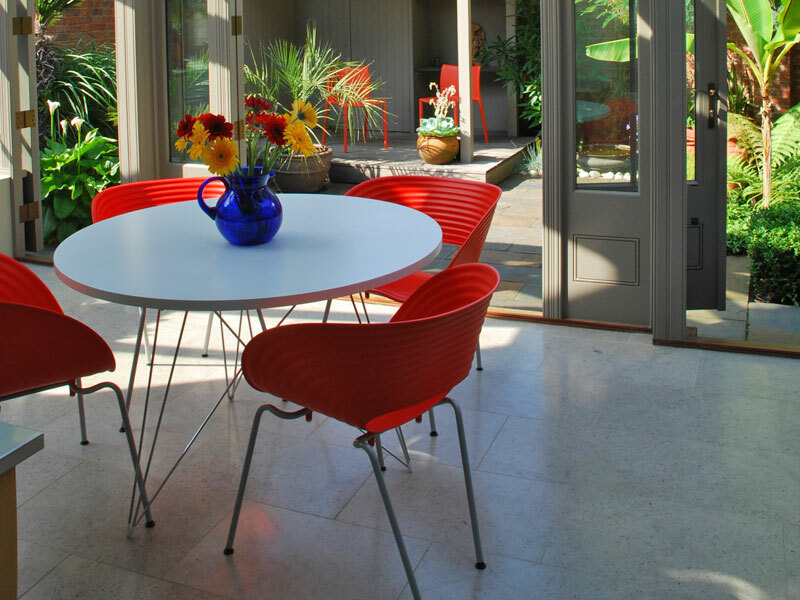 Your orangery extension should be capable of comfortable use all year round, but be prepared to pay extra to achieve your optimum living environment. High-performance glazing is an essential requirement for satisfying current building regulations, and should be an imperative to all energy conscious consumers. Such glazing is effective in maintaining warmth during the cold months thus ensuring maximum energy efficiency, and will contribute to temperature control during and warmer months. Consider under-floor heating options. Circulating hot water can be effective and efficient but be prepared to pay more for its components and installation. It’s sound obvious but the most important thing is to find good people who will do good work for the right price. Be organised and specific. It is always a good idea to have as much information of your project available before approaching builders or specialist suppliers for costing. Ideally a set of drawings and a schedule of works. This will usually mean employing an architect. Always feel comfortable when choosing an architect that they have design experience in your project type and realism of your budget. You can potentially save money by directly engaging separate tradesman, such as plasters, electricians, carpenters and so on but be prepared for some extra stress and project management. One main contractor will take a small cost from all sub-contractors, but one could argue it is money well spent – taking responsibility for managing and coordinating separate trades on site. In a market place over-crowded with specialist suppliers all making similar claims about the high standard of their product, it is only those that have their own dedicated manufacturing facility that are truly in control of the project. So before you commit, why not invest your time by visiting the facility where components of your project will be built? So to conclude, have a clear vision from the start, do your research, get organised and most importantly enjoy the process of realising your dream extension!